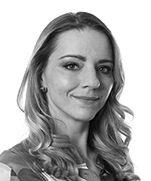 Rita Várnagy is an associate in the Real Estate practice group of Dentons’ Budapest office. Her practice primarily focuses on general corporate, M&A and real estate matters. She has been assisting on various transactions relating to acquisitions and corporate restructuring processes. During her career Rita gained experience at multinational and mid-size law firms with international clientele, and also provided legal services at one of the Big Fours in Hungary. A leading Warsaw-headquartered CEE commercial real estate development company: Advising on its acquisition of a new development project adjacent to its existing office buildings located in the Váci Corridor, one of Budapest’s largest and fastest growing office locations. A major South African real estate investor and developer: Advising on the acquisition of a majority stake in the largest shopping mall on the Buda side of Budapest, from a leading global private equity firm. A global investment management firm: Advising in relation to its acquisition of the Népliget Center Office Building in Budapest. 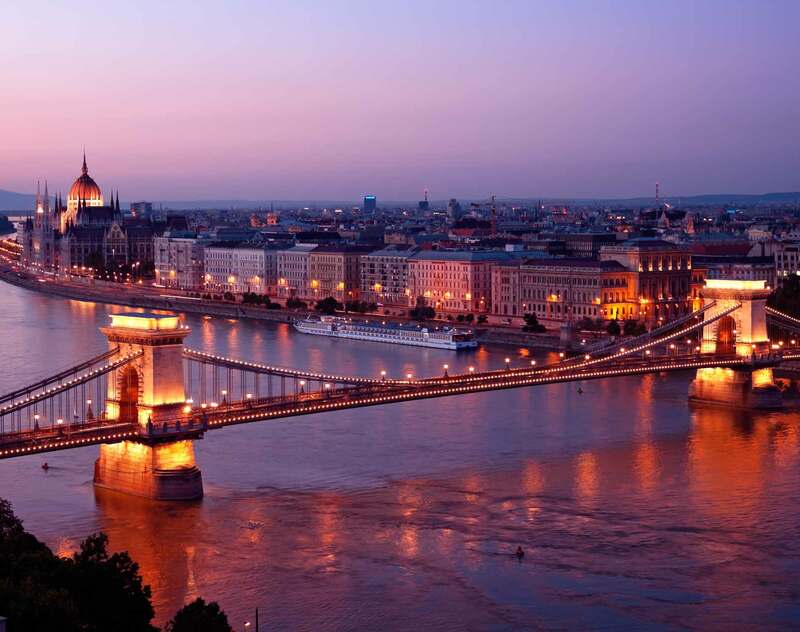 A leading US private equity firm: Advising on its acquisition of Sofitel Budapest Chain Bridge Hotel in Budapest city center, from Orbis Hotel Group. A German asset manager: Advising on its €60 million acquisition of the Kálvin Square and City Zen office buildings, totaling 26,000 sqm, in downtown Budapest. A leading Hungarian industrial real estate owner and developer: Advising on various transactions relating to the broadening of their real estate portfolio, namely acquisition of office buildings in Budapest and several countryside shopping malls. Also, providing general real estate and corporate law legal support regarding the operation and maintenance of their portfolio. Among others, Rita participated in negotiations and in the drafting of various legal documents, including lease agreements. Furthermore, she provided transactional legal support in both intra-group and extra-group selling processes of several portfolio assets of the client. An international investment management company: Assisting the sale of their stake in their Hungarian subsidiary which held many retail properties mainly in Budapest, including a landmark building in downtown Budapest. A leading real estate developer: Advising regarding the establishment of a regulated real estate trust (REIT). A Hungarian investor: Advising on the completion of the acquisition of one of the biggest hotel chains in Hungary, with more than 17 hotels in Hungary as well as international interests in regional countries such as Austria, Montenegro and Romania. A Hungarian bank: Assistance in relation to providing credit facility to a leading Hungarian real estate developer for financing their activities. Advising on the restructuring of the bank’s subsidiaries. A major Hungarian venture capital and private equity investment fund manager: Advising on its investment in a Hungarian start-up. A leading service provider on the automotive aftermarket in Central-Europe: Assisting the cross-border corporate restructuring process. Advising on corporate transformation and other, general corporate matters. A multinational enterprise with diverse portfolio: Assisting in the corporate restructuring of the Hungarian subsidiaries. A world-wide food analytics and quality controller: Assisting in the corporate rationalization of the Hungarian entities. A Hungarian debt portfolio management company: Advising on licensing, authorization matters and corporate matters. Rita Várnagy is working in association with Dentons Réczicza Law Firm.